Ship cargo worldwide on a variety of dates to suit you. Please find our shipping schedules below. You can always find the latest sailing schedule for W.I. Freight on this page. At W.I. 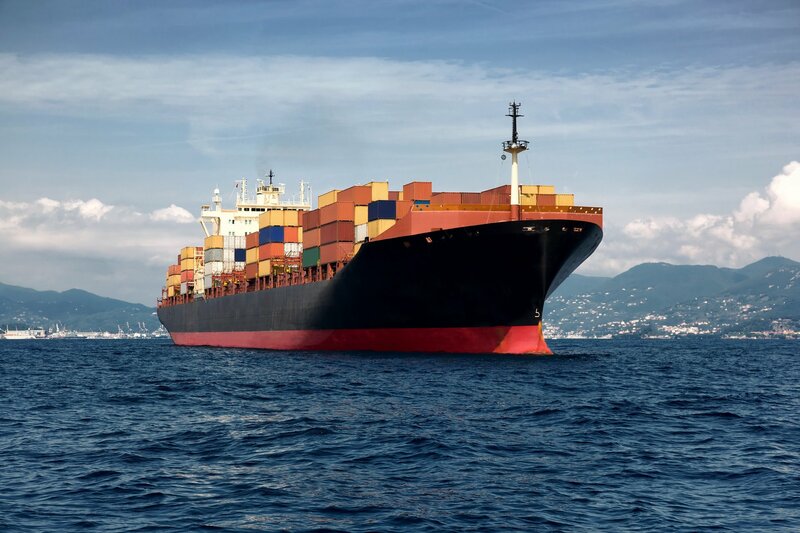 Freight we provide cost-effective UK import and export freight forwarding services for businesses as well as individuals who are relocating to another country or moving belongings abroad . As a global shipping business, we also provide appropriate packaging such as barrels and drums.